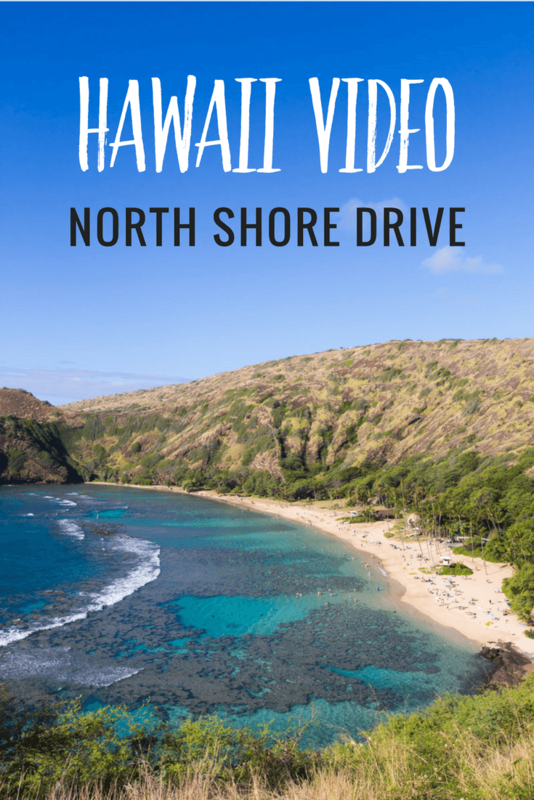 In this video from Hawaii we take a North Shore drive on the island of Oahu. Stops include Hanauma Bay for snorkeling, beautiful Lanikai Beach, Sunset Beach, Pipeline and the historic town of Haleiwa. Watch the video below as we explore Hawaii’s North Shore, or watch it over on our YouTube channel here.